Converting files from one format to another is perfect to be done in the cloud. Whether you need to convert a file that a client sent you for use in a presentation or you just want to get that video you took of the kids to a more friendly format to share with your friends and family. Two of the more popular cloud conversion services are CloudConvert and Zamzar. They are the two services I turn to most often when I need to convert files quickly and easily between formats. 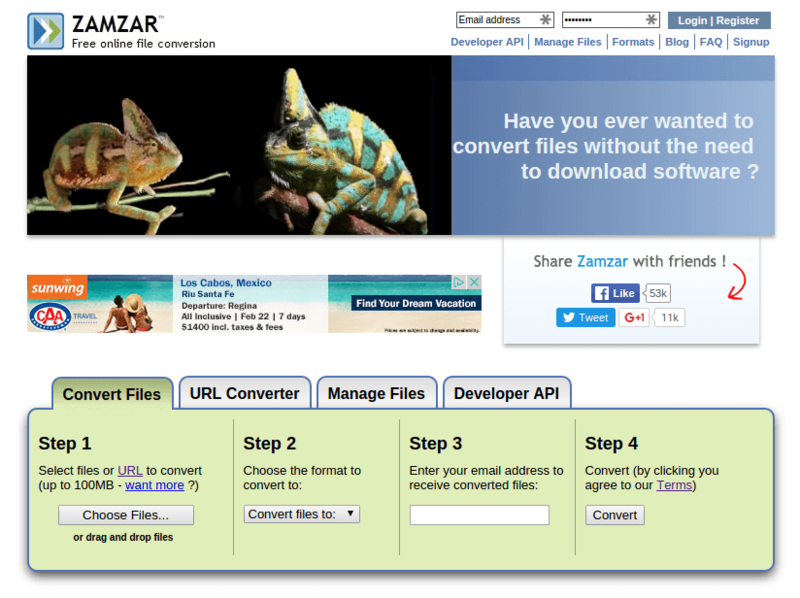 Both CloudConvert and Zamzar can convert thousands of formats to other formats. 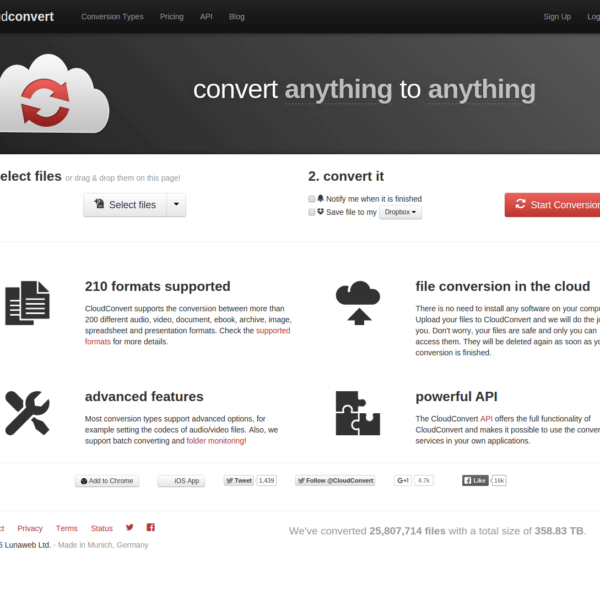 You can find the list of formats CloudConvert handles here. One of th features I like best about CloudConvert is the ability convert a website to image formats. While it might not be the only difference between CloudConvert and Zamzar it is a difference worth noting. 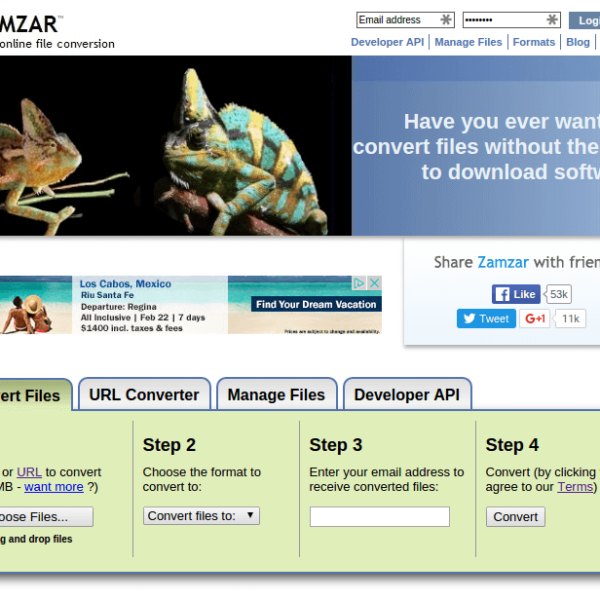 The Zamzar file formats list can be found here and includes many of the same conversions as CloudConvert. As I mentioned Zamzar seems to be missing the ability to convert a website to an image, but many of the other formats are available like video and audio format conversions. I find that CloudConvert has a few more options here and is the winner in file formats. 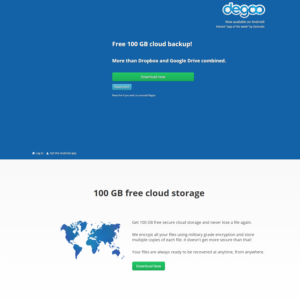 Both services offer free conversion but they both limit the size of files you can convert. 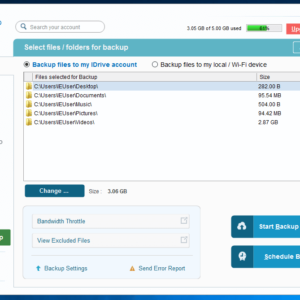 CloudConvert offers to convert up to 1GB maximum file size files. 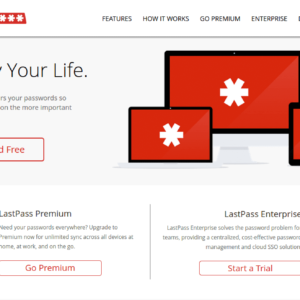 That will allow you to convert even fairly large videos and audio files for free. Zamzar has a limit of only 100MB for free users. That will still let you convert a fairly large number of files but might make it harder to convert your video and audio files for free. 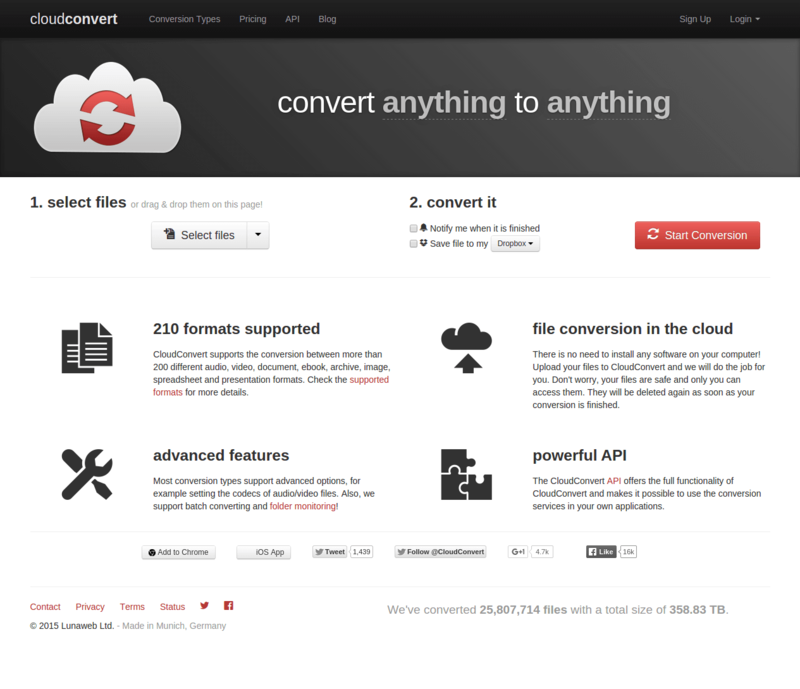 CloudConvert simply offers more for free. If you need to do more than the free conversion allows you can always subscribe to either service to get more conversions done. CloudConvert paid plans offers both a prepaid plans and a subscription plan depending on how much you need to use the service. Pricing starts at $8.00. The confusing part of the CloudConvert plans are the fact that they charge by the number of conversion minutes you use. Small conversions like text files will use up at least one conversion minute but larger conversions of video and audio could use considerably more. It would be nice to see a clearer pricing system to be able to compare the pricing. Paid plans start at $9.00/month and let you have file size limits of 200MB for the basic plan. 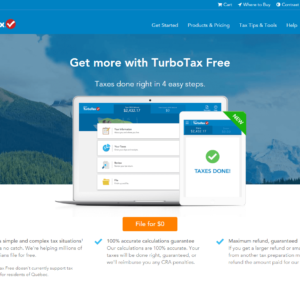 You can also run up to 25 concurrent conversions at once. There is no mention of conversion minutes or anything similar so the price for the plan is the price for the plan. Zamzar wins in the pricing category. It is simple and upfront while CloudConvert seems to want to make it complicated so you cannot know exactly how much your costs will be. The CloudConvert web app is easy to use simply enter the URL or upload the file you want to convert and you are given the options of what format you want to convert the file to. The Zamzar experience is almost the same as CloudConvert but with one big difference. You cannot do a free conversion without giving your email address. This can be annoying if you just want to do a small document. The CloudConvert web usage is simply a better experience for conversion since it all happens while you are on the page, especially for smaller conversions. The need to enter an email address for Zamzar seems intrusive and excessive especially if you are doing small conversions. There is really nothing to compare here. CloudConvert is the only service of the two that offers a mobile app on iOS. Overall it is pretty clear that CloudConvert is the clear winner between the CloudConvert and Zamzar. 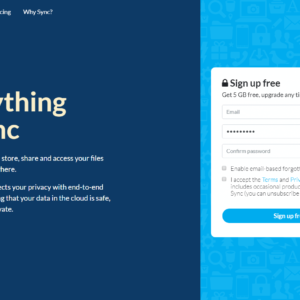 At one time I used to use Zamzar quite a bit but CloudConvert has won me over to their service for a few simple reasons like the ability to convert a website to an image and the better experience using the web app and not needing to enter an email address all the time. While the pricing structure for CloudConvert seems more confusing you might not need to worry about it since they offer a better free service. What file conversion service do you like to use? Leave a review of your favorite service, either CloudConvert or Zamzar, and let us know what you like or dislike. Your favorite service not listed? Let us know and we will add it. This is not that simple. For $25 Zamzar gives 500 simple conversions, for the same price CloudConvert gives 4000 minutes. For CloudConvert to be more expensive than $25 plan, you need each conversion to take more than 8 minutes, which is not reasonable in most cases (unless they cheat on spent time). I think it will really depend on the kinds of files you spend a lot of time converting. If you want up front pricing and make it simple Zamzar still is ahead. The whole conversion time makes it impossible to know how long and how much you might need to spend and that is why I picked Zamzar as the winner.